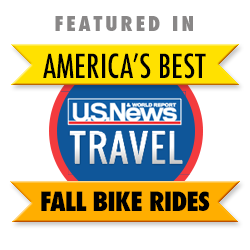 Enjoy the scenic heart of Virginia's Shenandoah Valley as you join us for the 28th annual Fall Foliage Bike Festival. 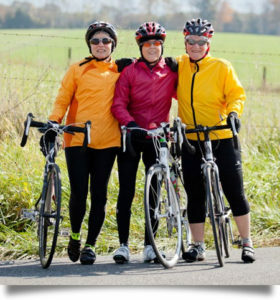 A perennial favorite with cyclists up and down the mid-Atlantic states and beyond, the Fall Foliage Bike Festival offers a full weekend of riding, sightseeing and warm Virginia hospitality. Perfectly suited for a wide range of cyclists: from motivated century riders to families with young children (and all levels in between), we offer well-marked courses with maps and cue sheets, plentiful rest stops with abundant snacks, a hearty lunch on Saturday and a brunch on Sunday, evening entertainment, and discounts to local attractions. For the past few years, this ride has annually attracted over 750 cyclists. 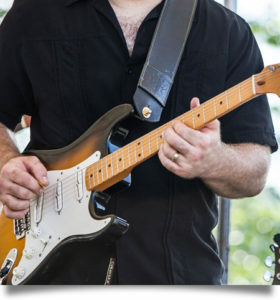 We hope to see you as we celebrate our 27th year! 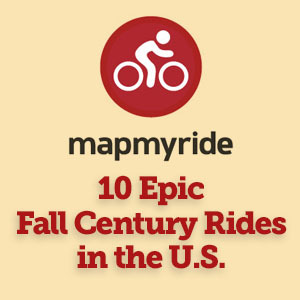 Routes for all abilities from families through century riders. 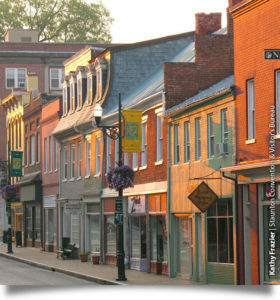 Many Staunton restaurants, shops and attractions offer you special discounts. Your Coolest Looking Jersey Awaits. 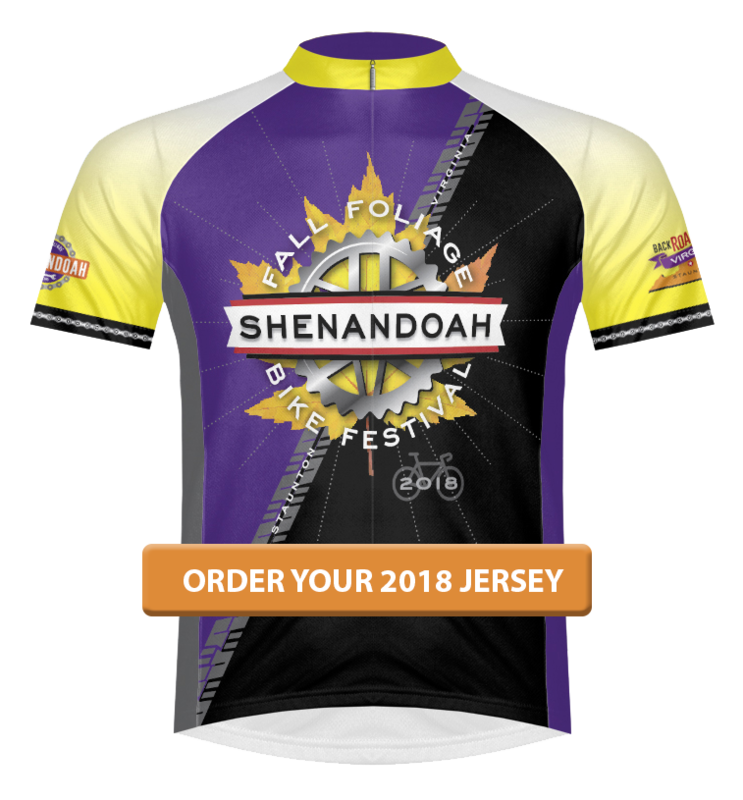 Celebrate the Festival with our latest jersey design — which includes reflective pinstripe piping at no additional charge!